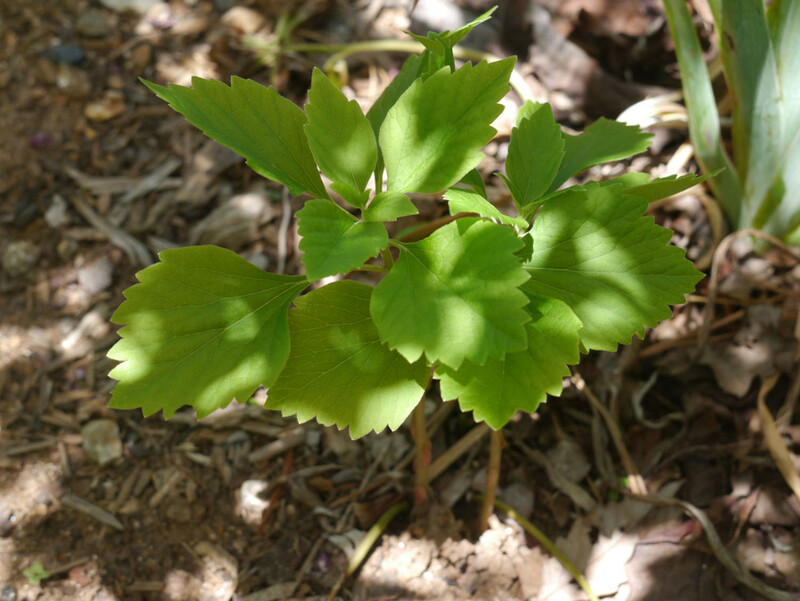 Allegheny spurge (Pachysandra procumbens) is a native perennial in the southeastern portion of the United States. 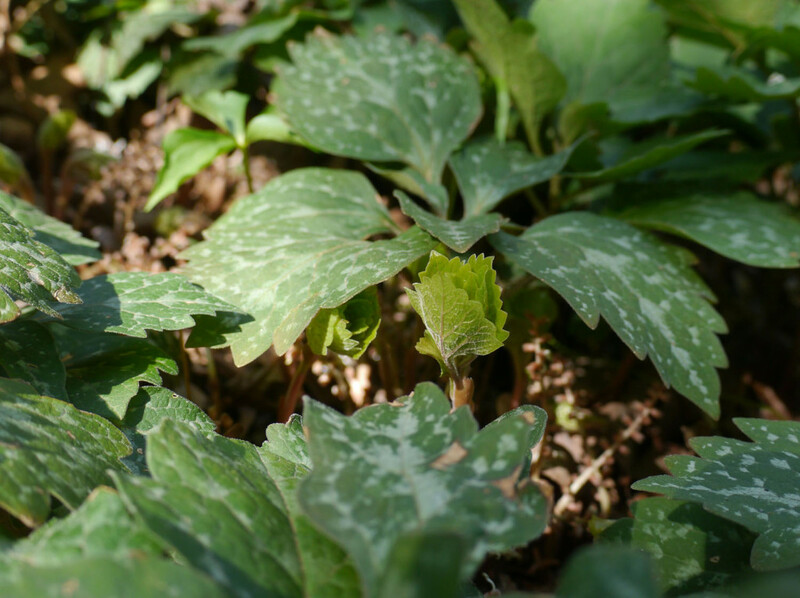 During winter, its leaves are mottled with white. This next image shows the winter leaves along with the bright green spring leaves of new plants coming up from the underground rhizomes. 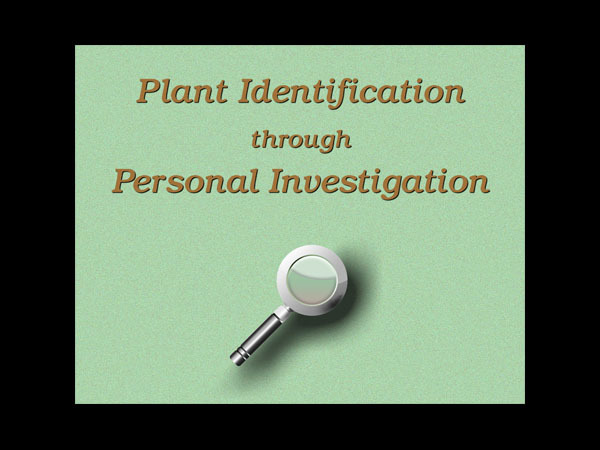 In summer, the leaves of these newer plants are solidly green. 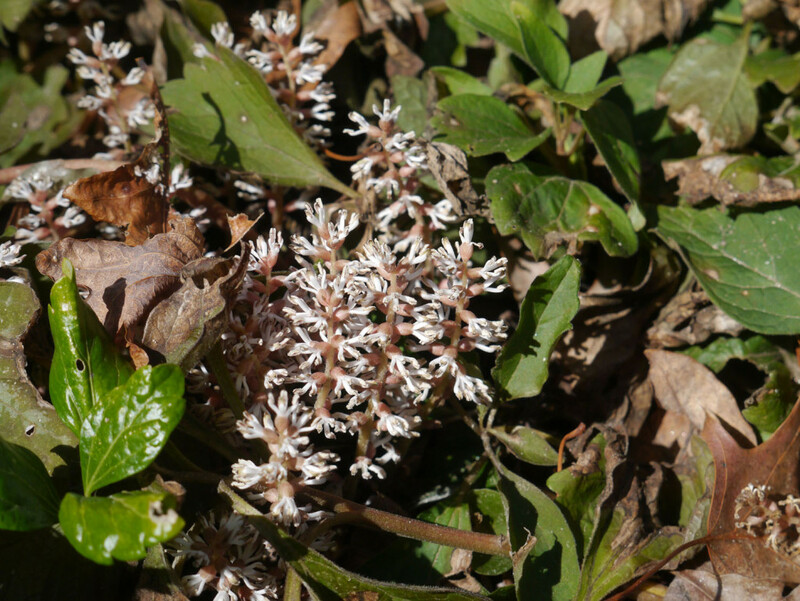 Watch this video about Allegheny spurge (Pachysandra procumbens) to learn more about the annual cycle of the plant and to see its curiously shaped flowers.